She's just one letter and one podium place away. Two events to go for Isis. 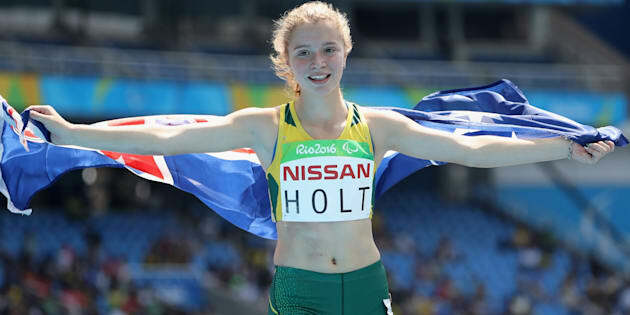 Isis Holt wants to be like Usain Bolt, but she'll have to settle for being almost-but-not-quite as good. For now. Hey, at least her surname rhymes. Also, she's got time on her side. Holt is 15. 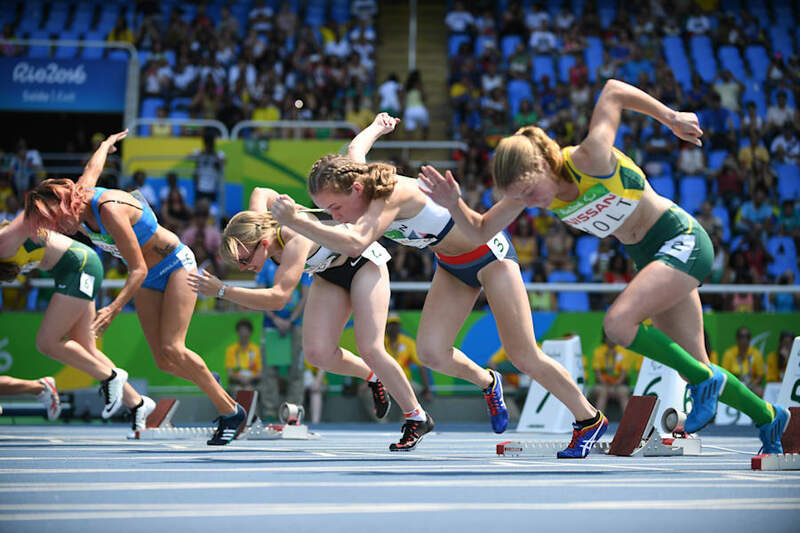 She's a Year 9 student from Melbourne who just came oh so close to winning the 100m final in the T35 category overnight at the Rio Paralympics. If you want to watch a replay of her race, it's here. She led, she led... and then she just got caught by the Chinese runner. So close. Just 0.09 of a second in it. That's Holt on the right of shot. The winner, Xia Zhou of China, is out of shot on the left. Holt led for about 90 metres. Holt sounded like a young woman with a really great head on her shoulders in the brief interview afterwards. Her next goal is the 4x100m relay on Friday, then the 200m on Saturday. Had she won that trio of events, she would have replicated the feats of her Jamaican idol. Not that she seemed too disappointed by just missing out on gold. 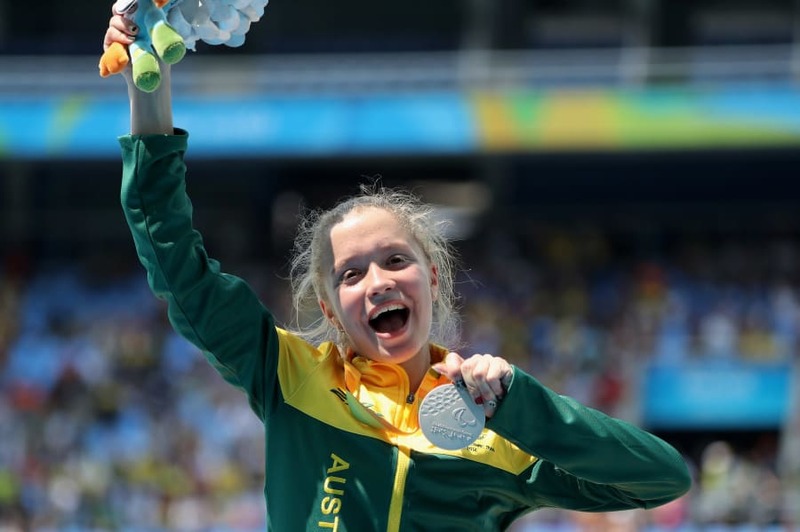 Australia now sits sixth on the Rio Paralympics medal tally with 10 golds and 51 medals in total. And Isis Holt? She sits pretty much on top of the pecking order in the estimation of her fellow students. "Sometimes I definitely feel like I'm missing out on a normal teenager's life, but who would go for that over this? I wouldn't change it," she told AAP. Good point. Actually, you know what? She's definitely as good as Usain Bolt in our eyes. Getty plus a little digital alteration.